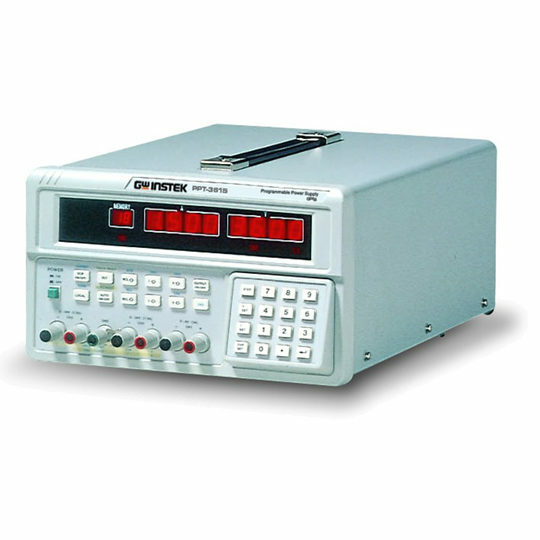 The 7007 LoopMate2 is a dedicated loop signal indicator (RxSim); with an in-built 24V loop drive supply (TxTest). The operator can select the loop type, and also the type of units, either direct (mA) or % of span display. 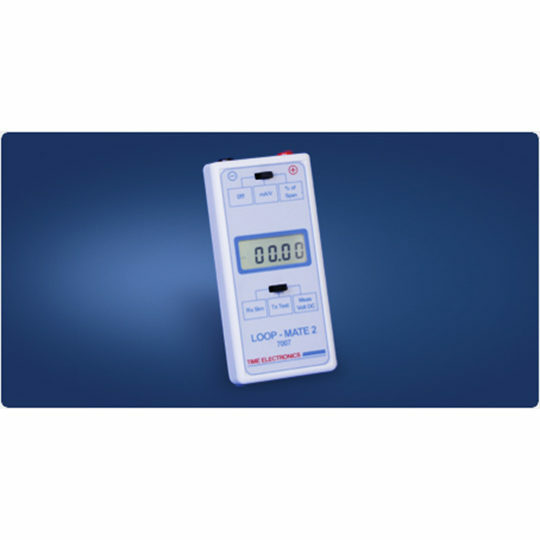 The loop signal is shown on an easy to read LCD display to an accuracy of 0.05% either in mA, V, or % of span. 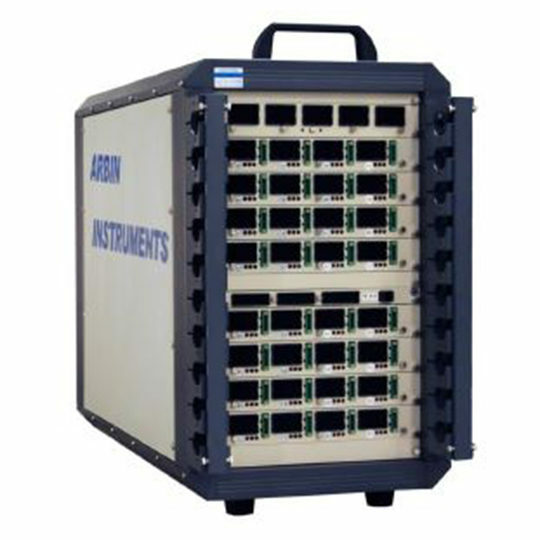 It is an ideal instrument for service and maintenance engineers. 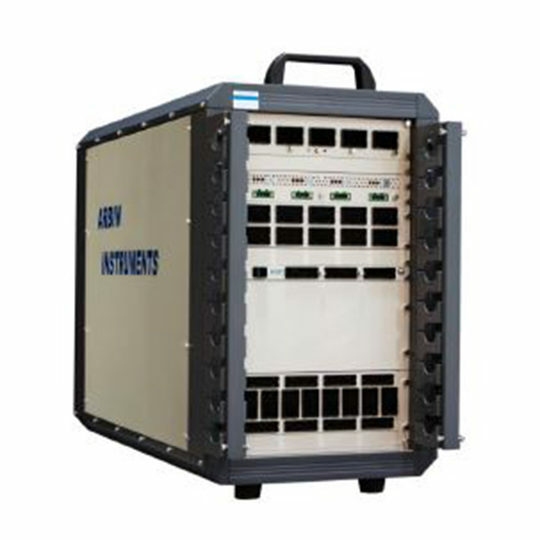 It combines low cost and simple operation while providing more than enough accuracy for most applications. 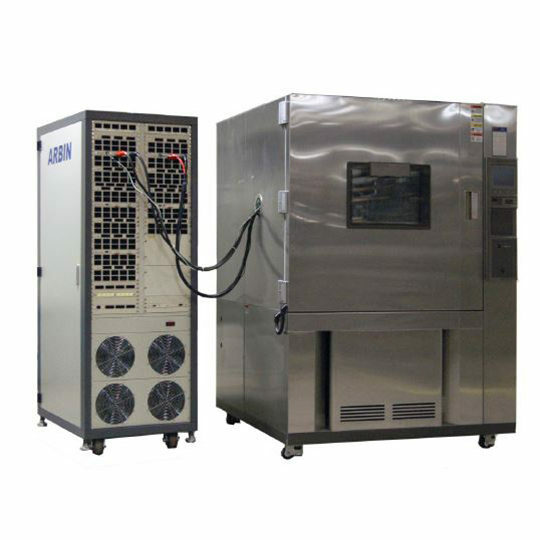 Used in conjunction with the 7006 LoopMate1 they provide full process loop testing capabilities, facilitating quick location of faults, testing and recalibration. 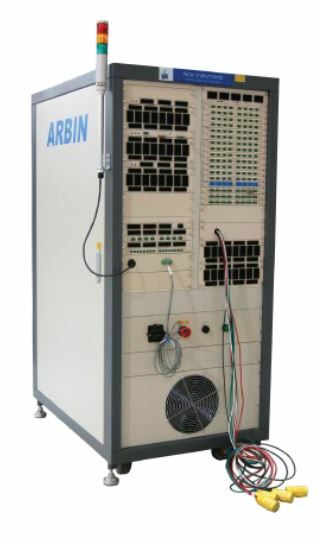 In addition to TxTest (transmitter test) and RxSim (receiver simulation) the 7007 can be used to measure dc voltage in the process loop up to 50V. The 7007 is powered by the universally available PP3 type battery. Rechargeable batteries can be used if required. It comes complete with carrying pouch and user mannual.